It is difficult to walk normally when any part of your leg hurts. This is particularly true for the feet and ankles. Many people continue to suffer daily pain when on their feet due to plantar fasciitis (heel pain), strained calf muscles, unstable ankles, tendonitis in the Achilles tendon, ligament problems or a sprained foot. Whether your pain is from a chronic issue or has come upon you suddenly, Mill Creek Foot & Ankle Clinic can help. We now offer PRP therapy or platelet rich plasma injections in Everett that can be accomplished in a single office visit. More than 100 patients have been successfully treated by Dr. Hall with PRP treatment. Studies are now underway to use this protocol for long-lasting arthritis of the joints. The body undergoes a unique process to heal an injury, called a healing cascade. There are 3 distinct phases. The first is called the inflammatory phase, which manifests itself with visible redness and swelling in the affected area. This is caused by the platelets in the blood drawing closer together to begin repair. The second step is the reparative phase. Scar tissue and collagen spread throughout the injury for 8-12 weeks. The last stage is called the remodeling or regeneration phase. It takes about 6 months for the body to transform the damaged tissue and break down scar tissue. If an injury is not immediately treated, the healing cascade process is disturbed. The body then gives up on the healing attempt and experiences the quiescent phase. The unfortunate result is chronic pain in the injured area. 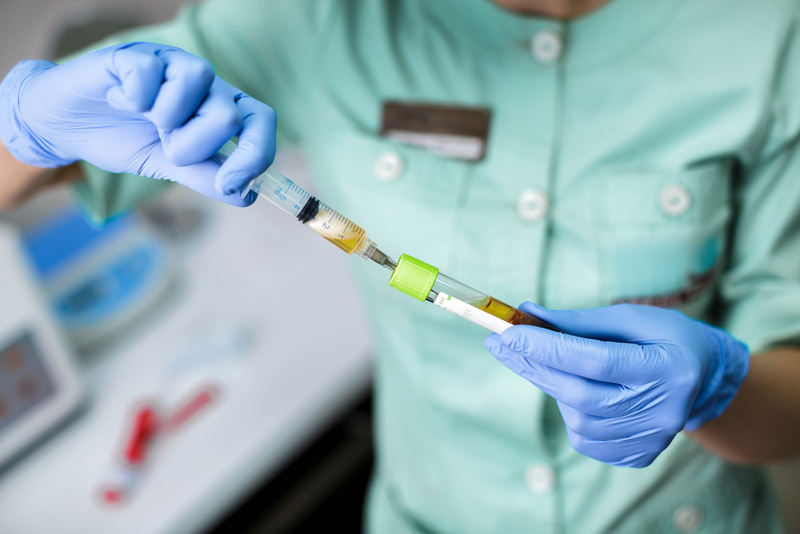 Injecting platelet rich plasma directly into the injured tissue encourages the healing process to begin anew with the inflammatory phase. The goal is for the body to complete its cycle of healing to eliminate pain. At your office visit for PRP treatment your blood will be drawn. The blood is spun in a centrifuge to separate the platelet rich plasma from the whole blood. The area of your injury is anesthetized and the plasma is injected into it. Immobilization is required in the form of a boot for about 4 weeks. Learn more about this unique therapy by calling Mill Creek Foot & Ankle Clinic at (425)482-6663. 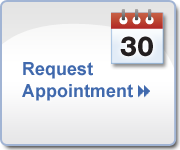 Schedule your appointment for platelet rich plasma injections in Everett.